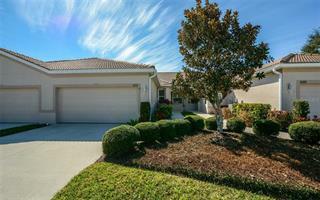 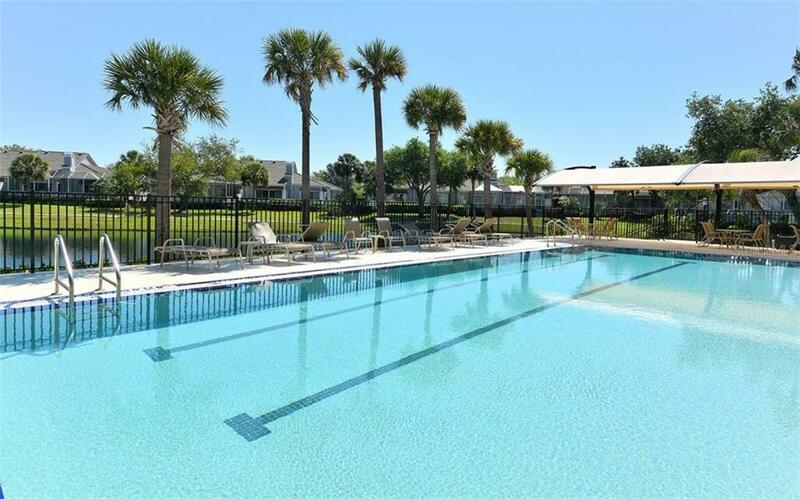 Ask a question about 3415 Winding Oaks Dr #8, or schedule a tour. 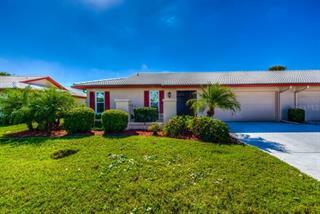 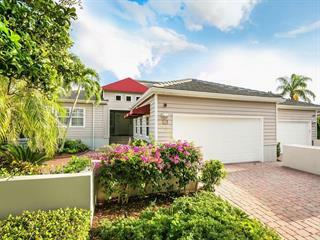 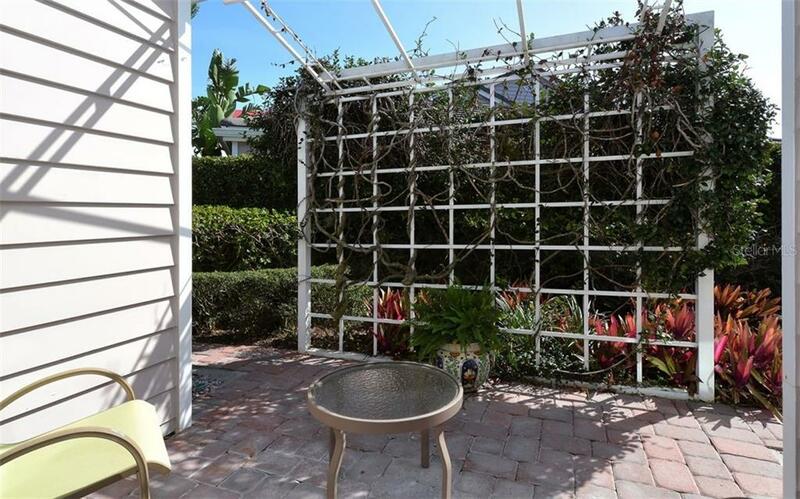 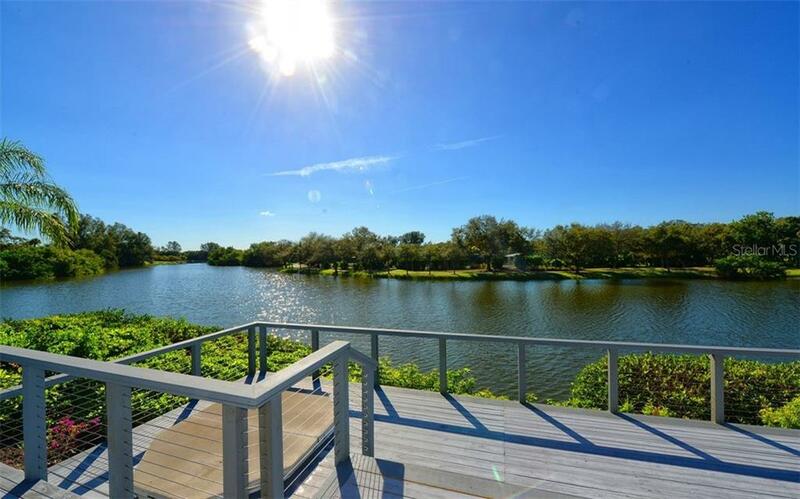 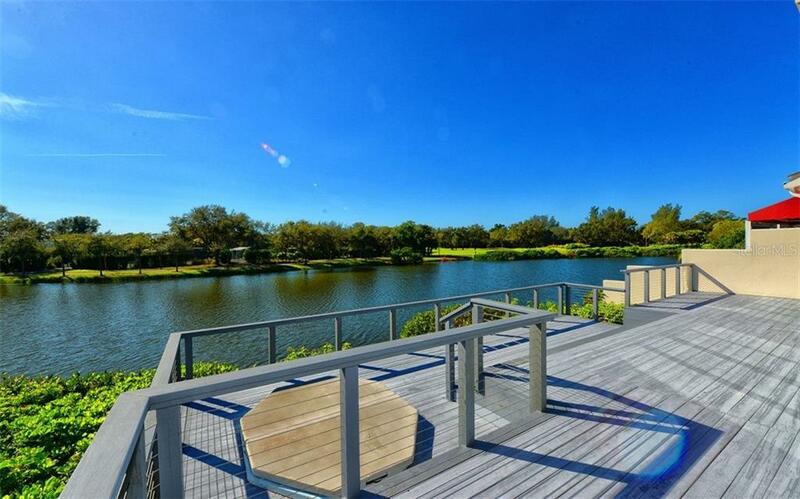 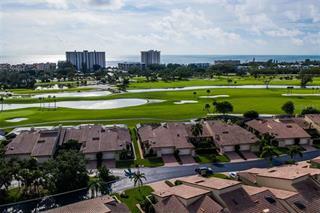 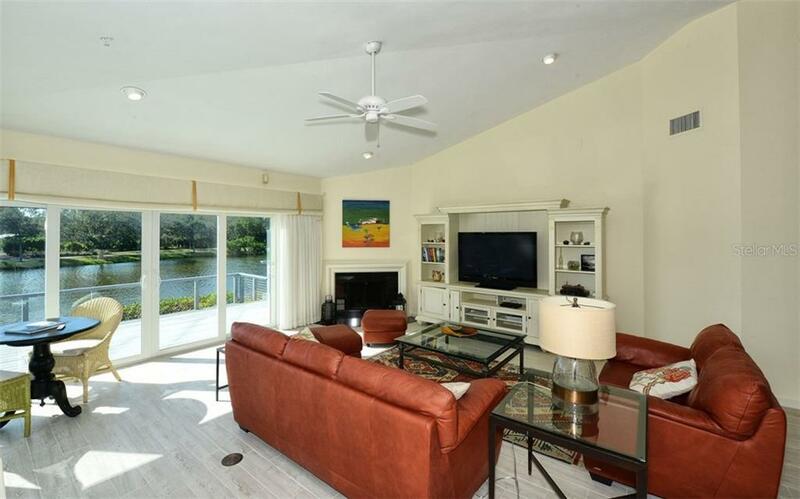 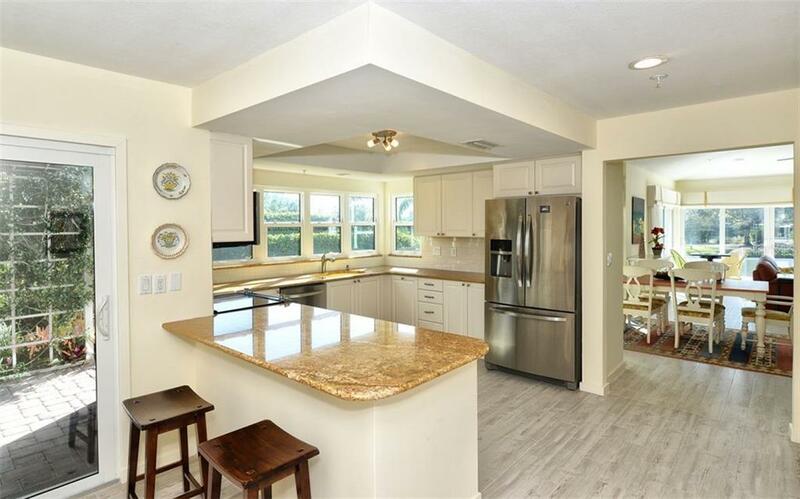 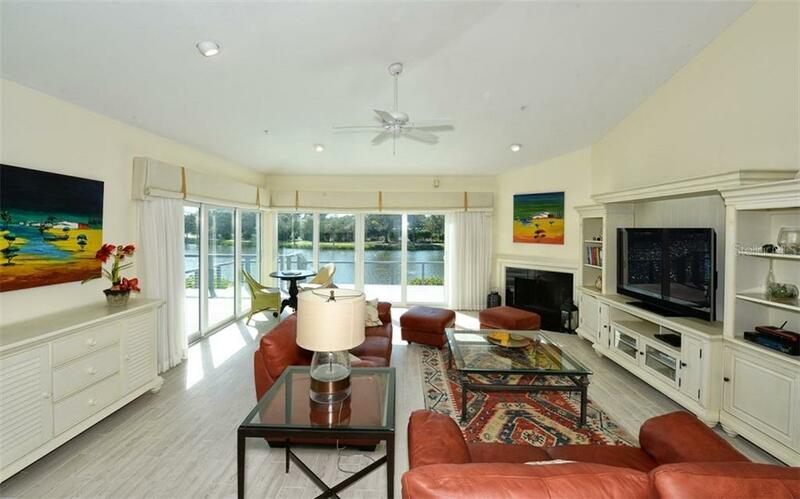 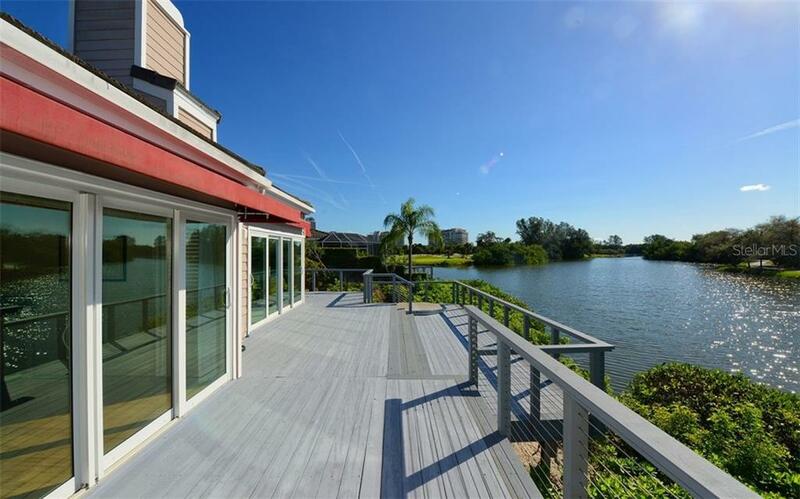 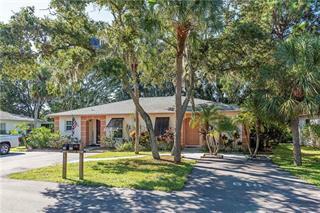 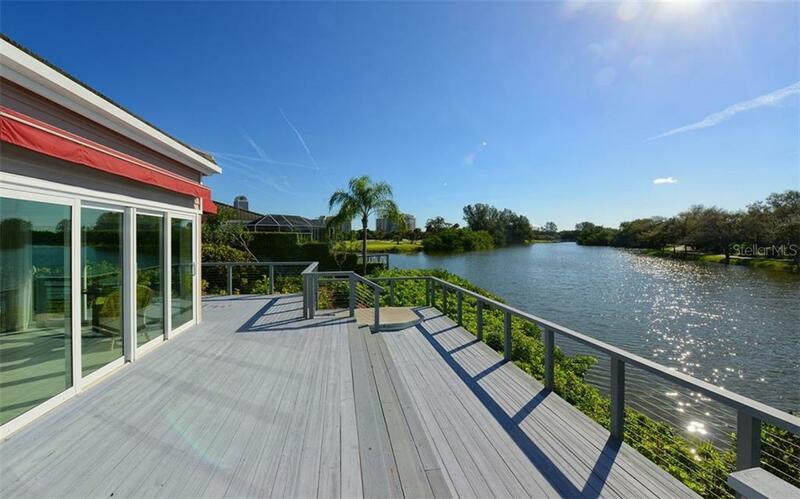 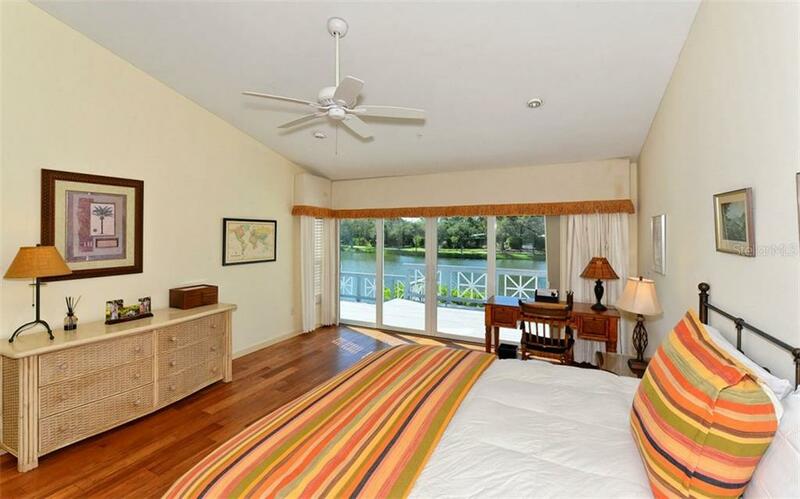 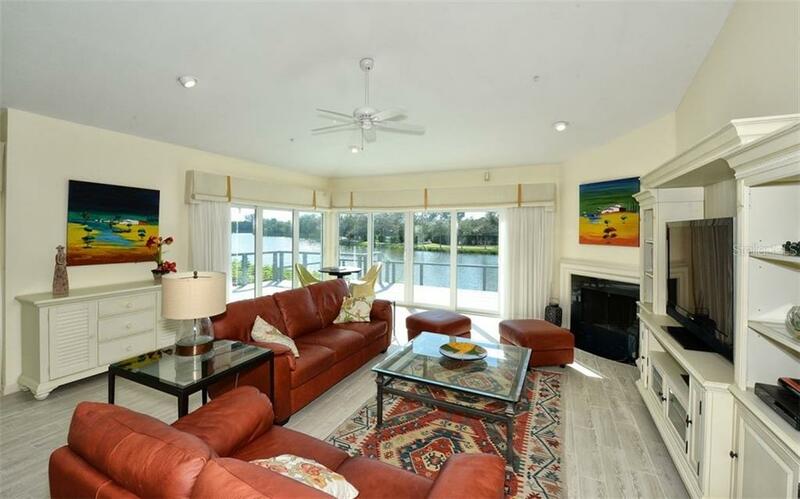 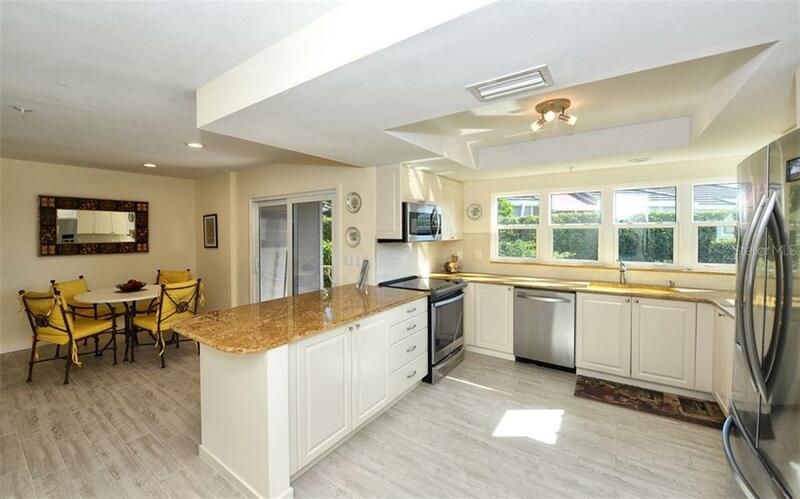 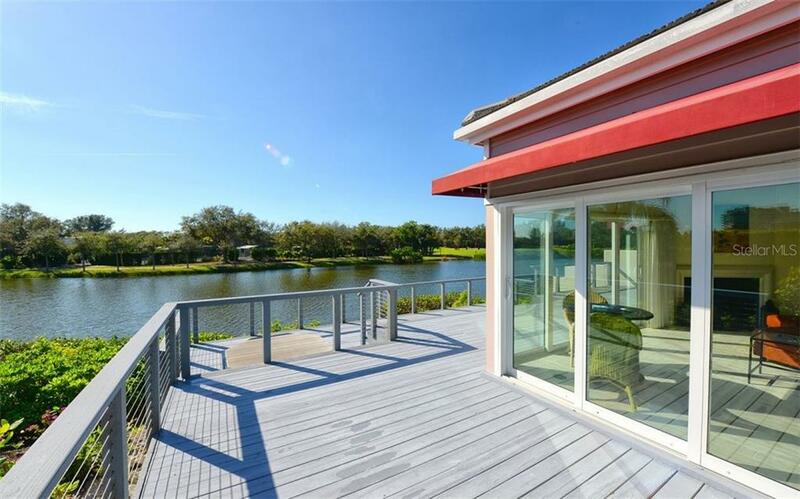 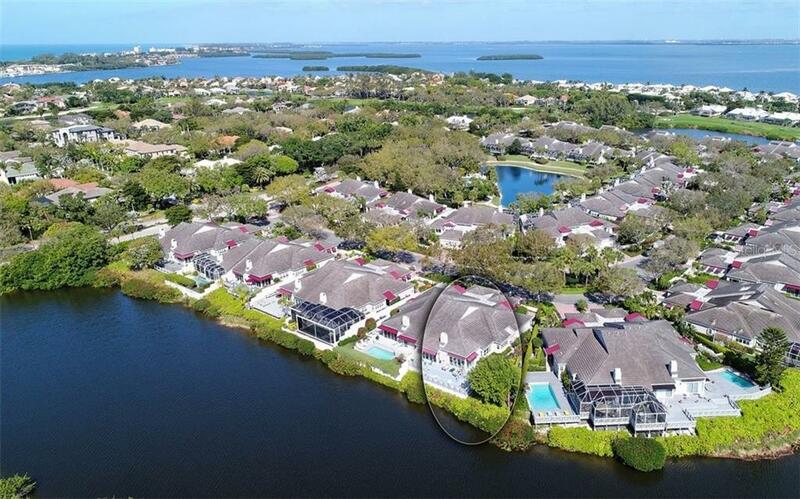 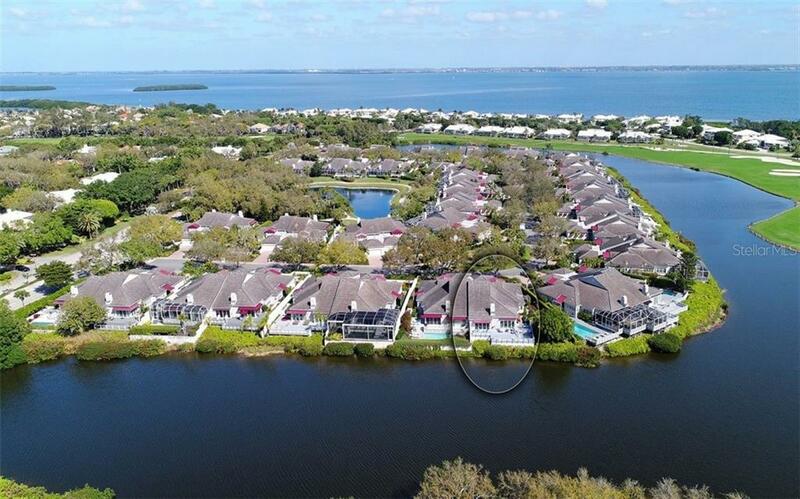 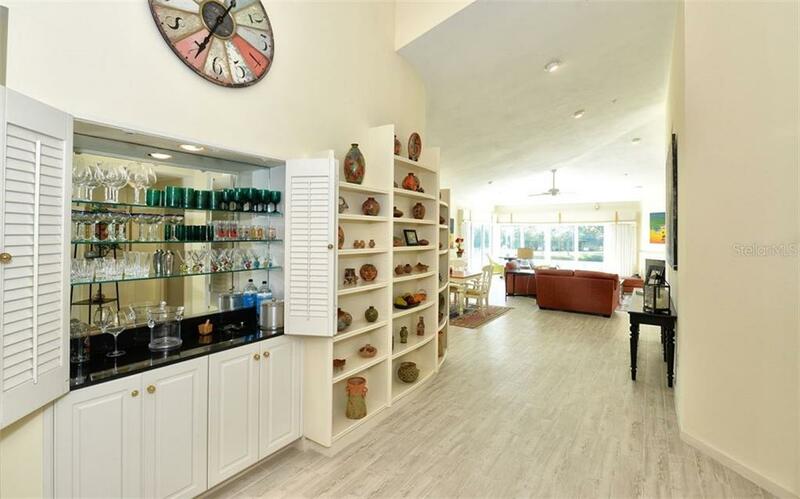 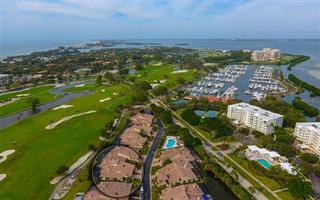 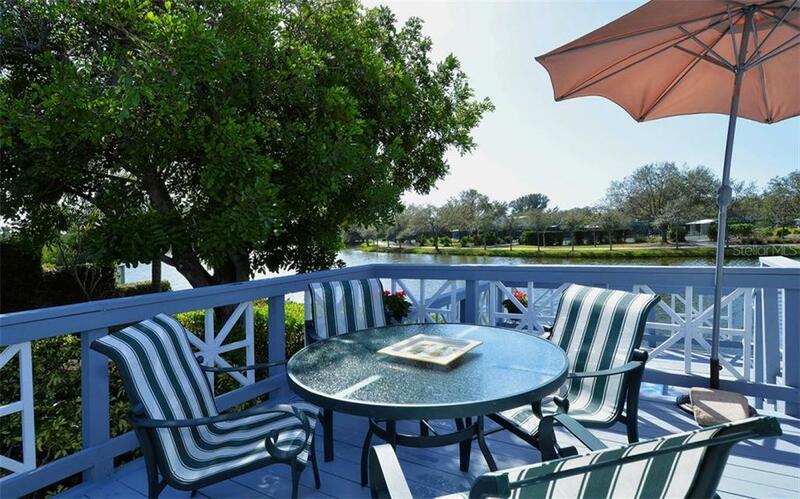 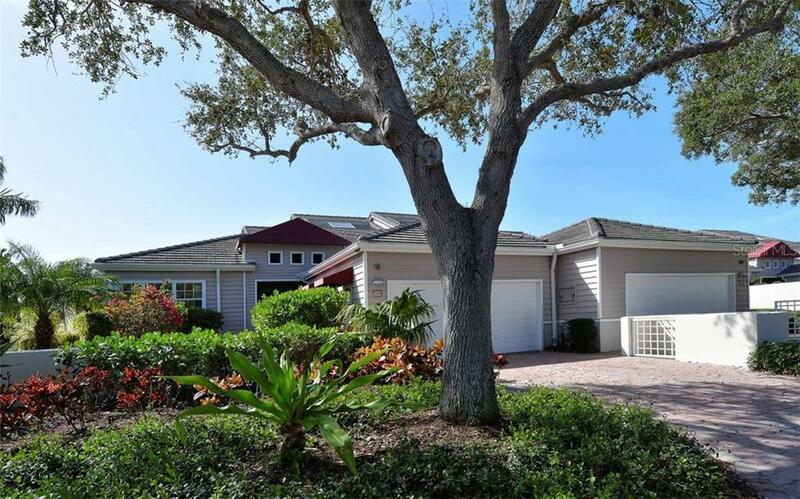 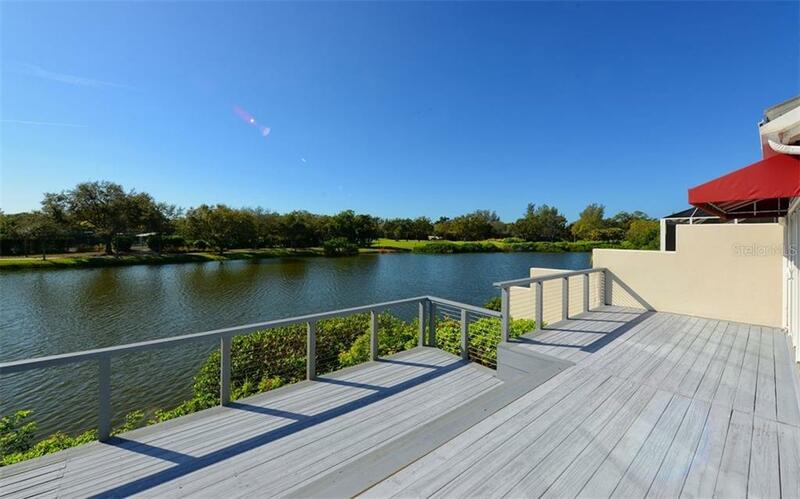 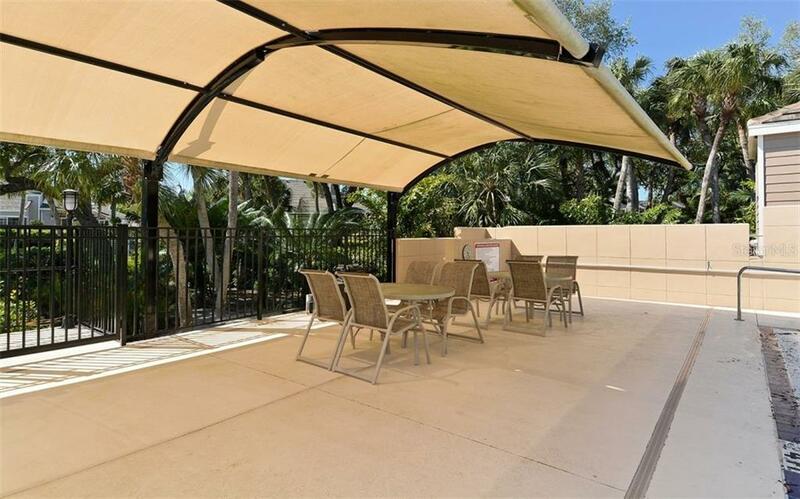 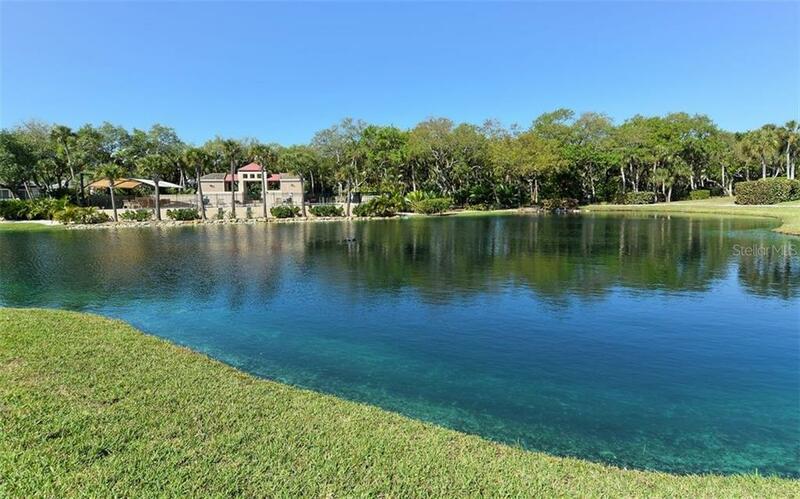 Fabulous Full Views of the Lake, Golf Course and beyond from this Rarely available Spacious 3 Bedroom/ 3 Bath Villa in Winding Oaks, a small enclave located in the exclusive Bay Isles Harbourside golf, tennis and Boating Community. 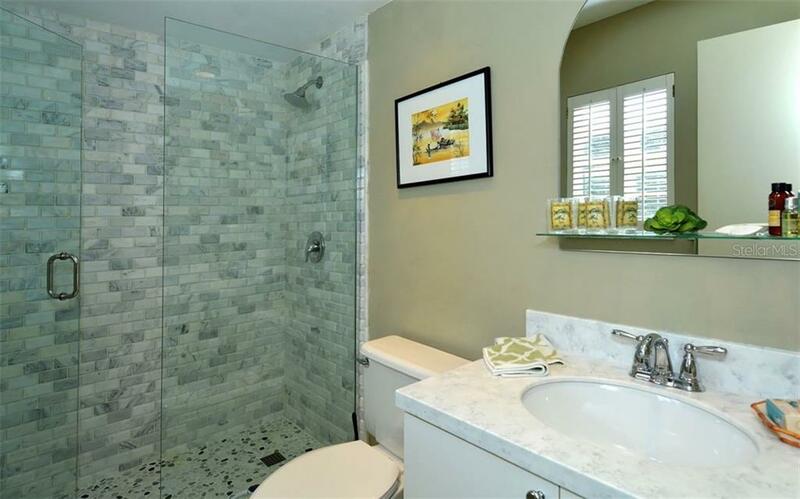 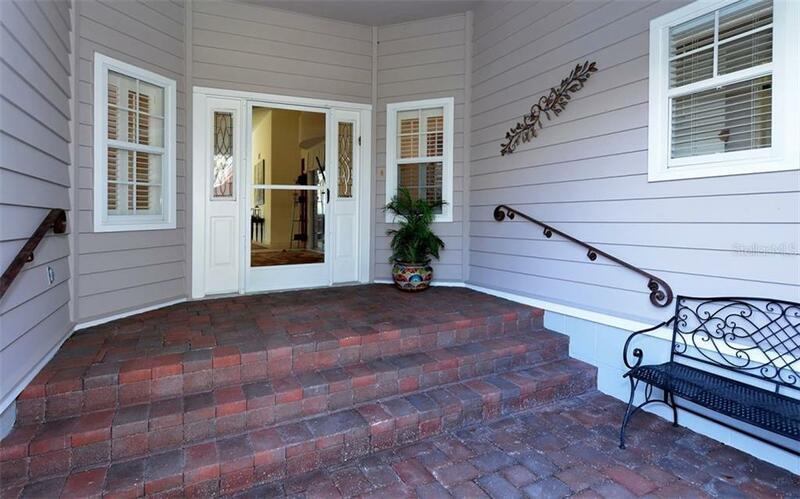 Thi... more.s updated home has vaulted ceilings, open floor plan, wood-burning fireplace, an interior atrium garden, grilling area off the kitchen and a 2 car garage. 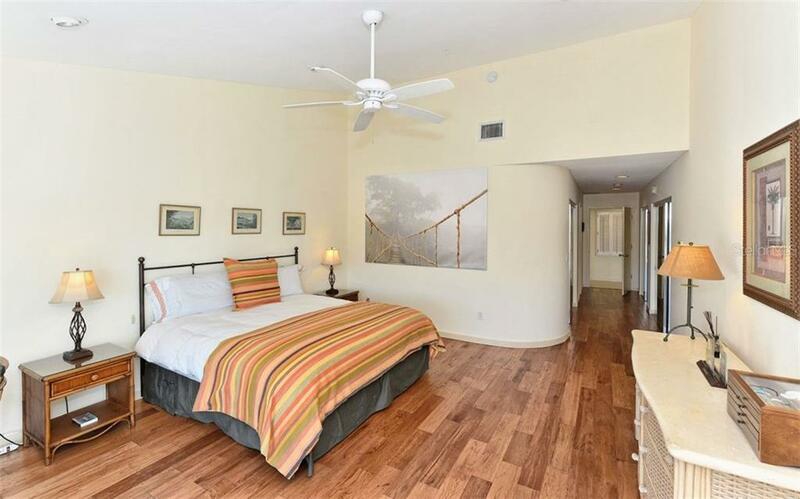 New wood plank Tile floors in all common areas and wood flooring in the bedrooms and den/office. 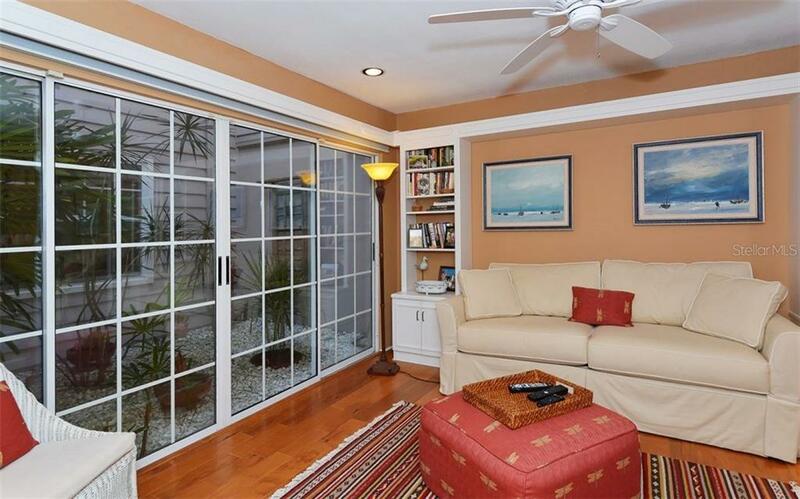 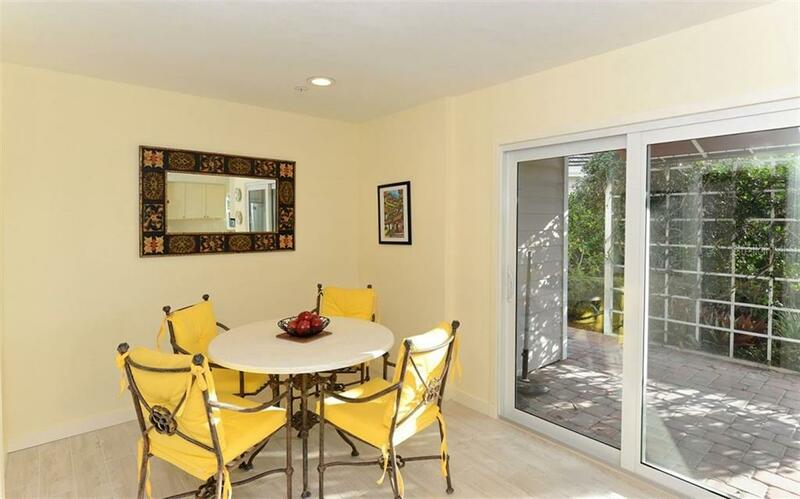 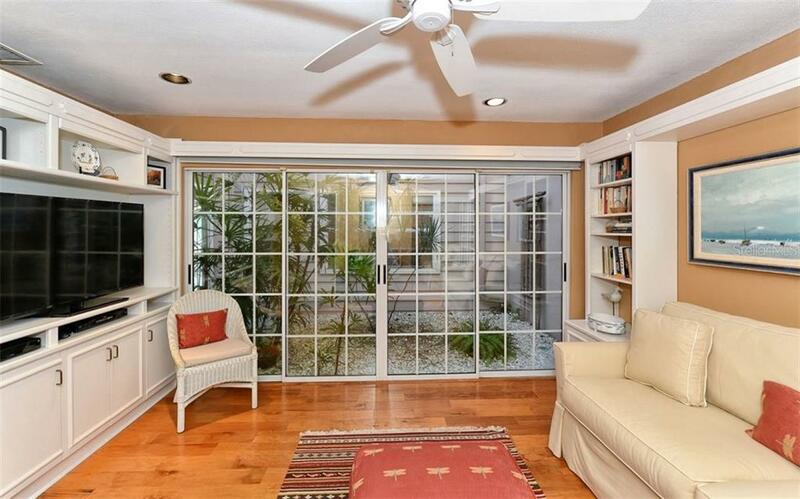 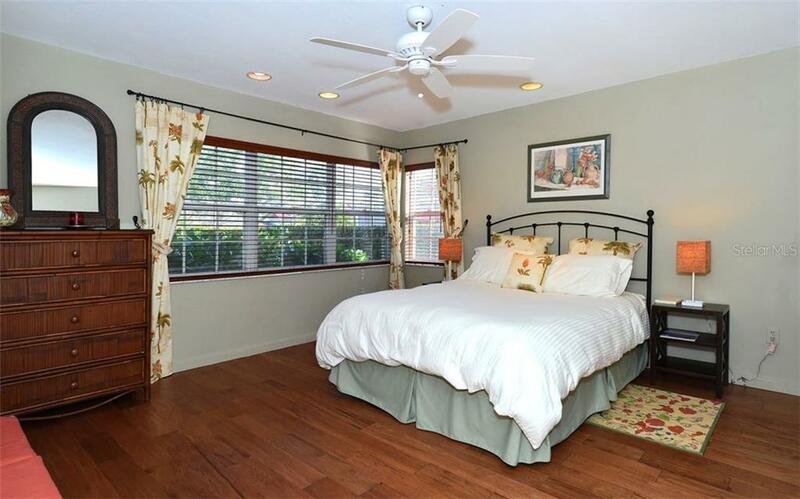 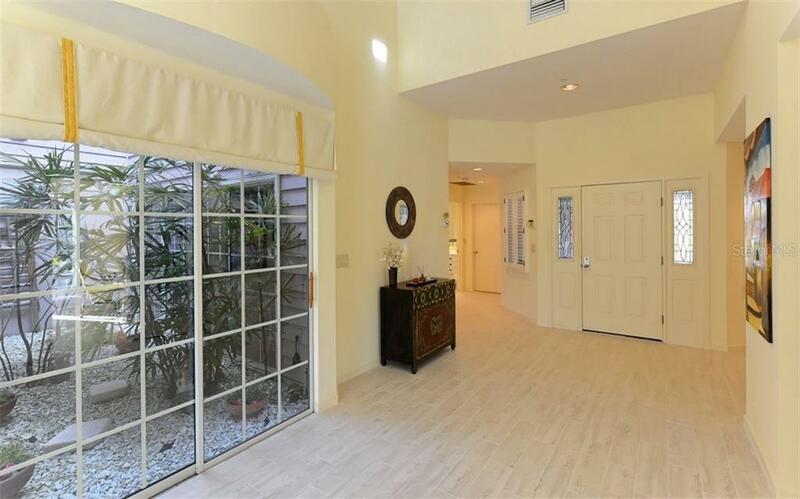 New sliding glass doors in the Living Room and Master bedroom open to an expansive lanai with hot Tub-Spa Great for Relaxing or Entertaining. 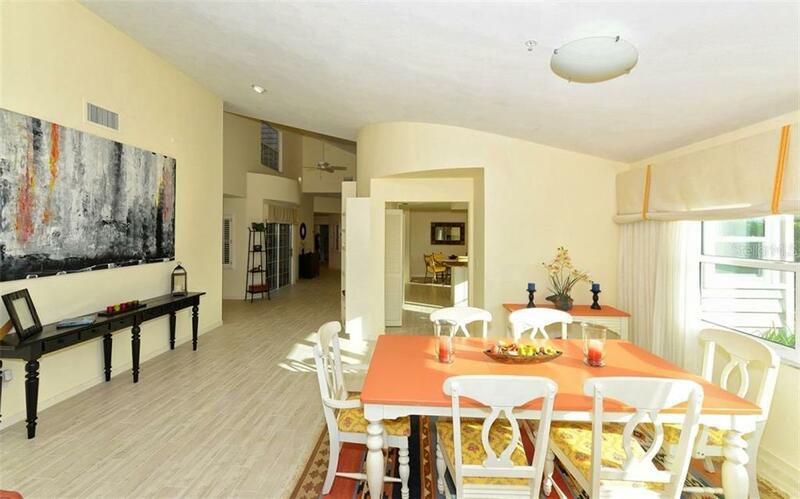 This one-level villa lives like a single-family home. 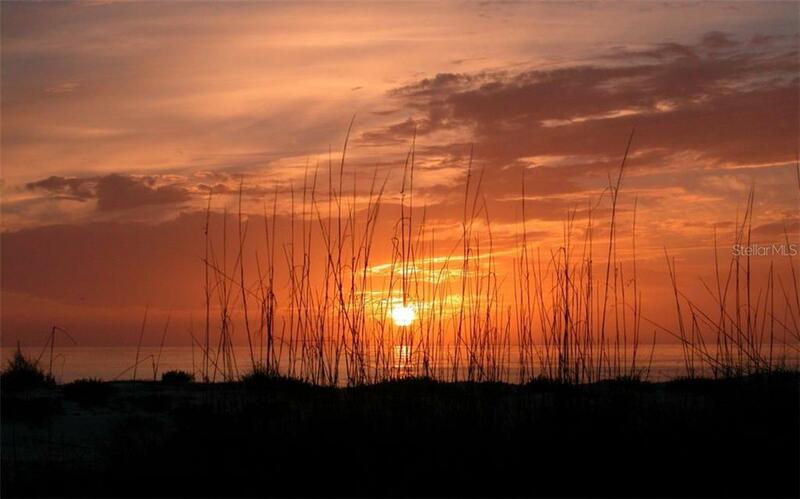 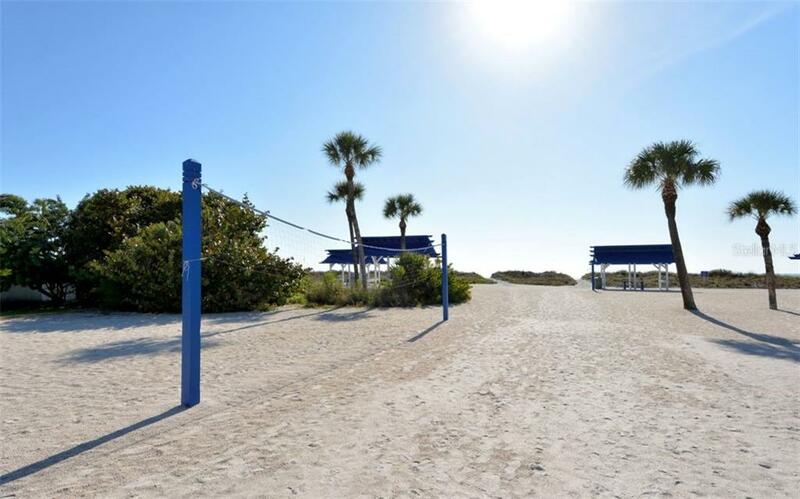 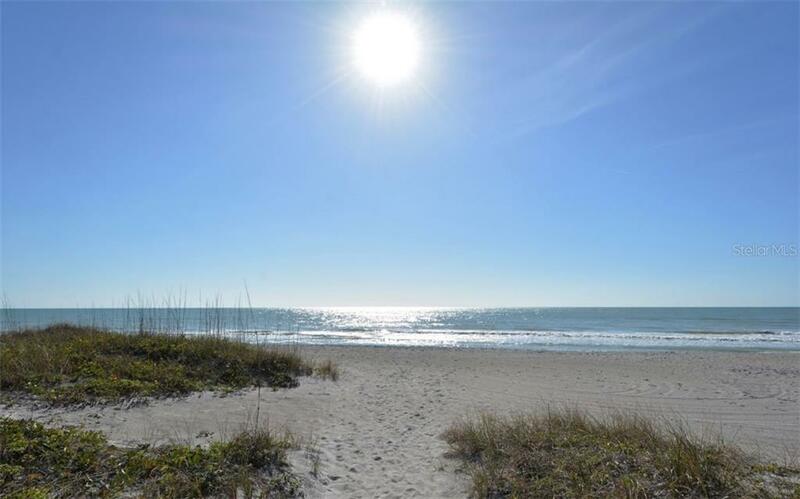 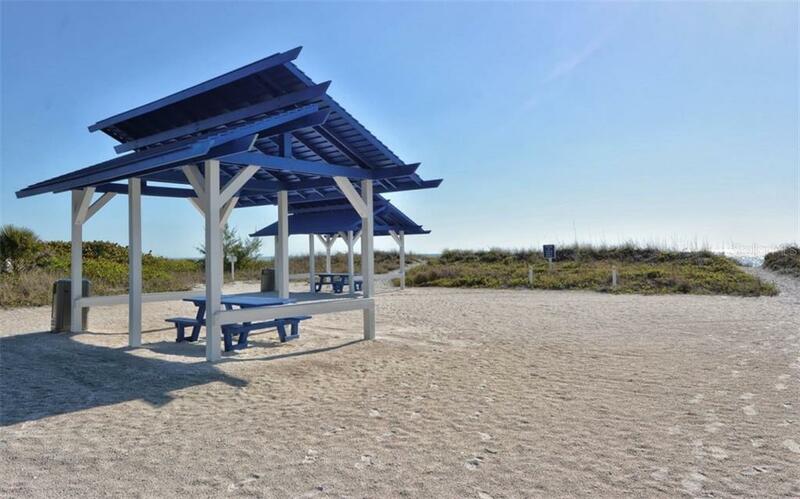 Residents enjoy the Beauty, Security and Benefits of Bay Isles including access to the Private Beach Club located on the white sands of the Gulf of Mexico. 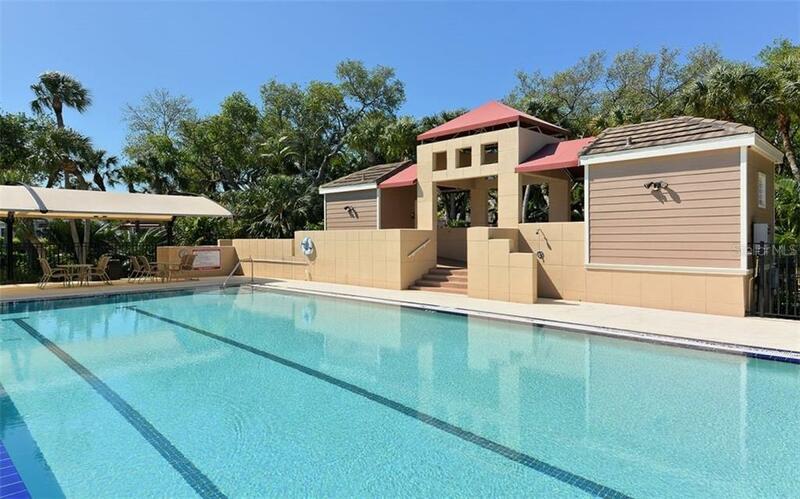 The Community has completed a 3 million dollar Capital Improvement including: State-of-the-Art Infinity swimming pool, tile roofs, paver drives & walkways, exterior painting and more. 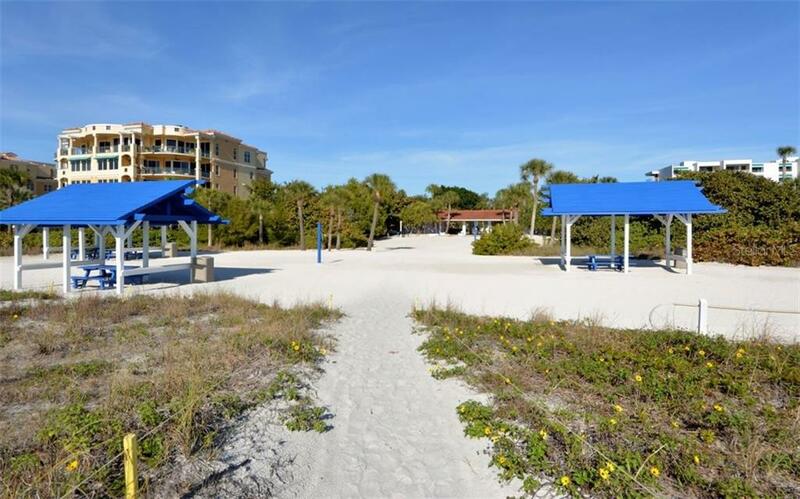 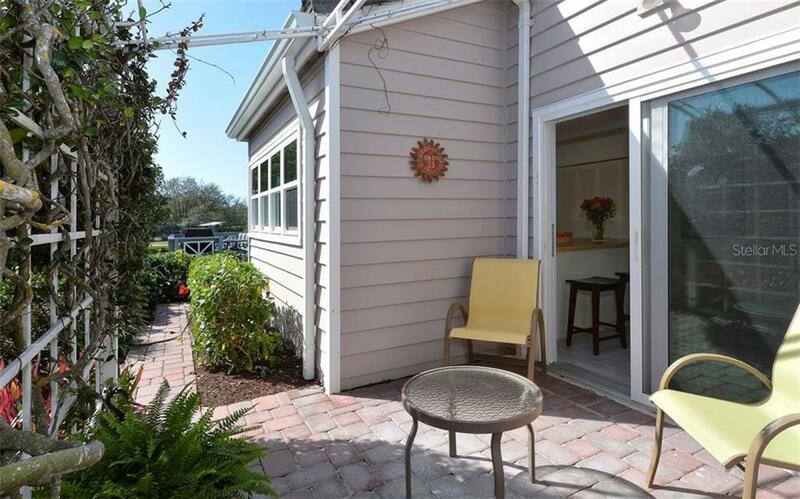 Conveniently located to the Longboat Key Club, Publix Shopping Center, St Armands Circle, Downtown Sarasota, restaurants and the Arts. 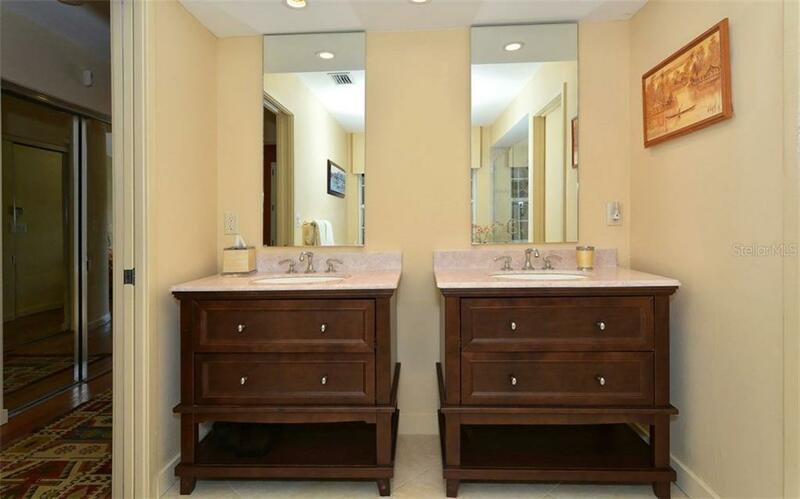 Furnishings are available.